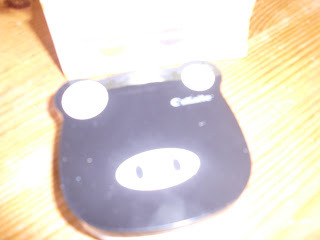 Now, this is one of the oddest products I’ve ever used. Everything about it feels wrong from start to finish, BUT, actually it’s rather good. Basically, it is an exfoliator for the hair so the sensation is extremely weird.. I guess it would be like rubbing your hair in wet sand. You apply the thick, grainy cream (it contains fine pumice) to hair sections and work it through, giving your hair a good polish. It just feels wrong! After I’d done all my hair, I rinsed it out and post-rinse it felt beautifully soft. The exfoliation apparantly helps to smooth hair and reduce frizz. 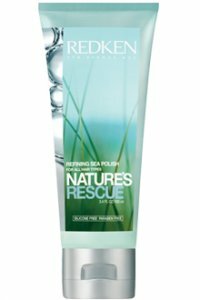 The Nature’s Rescue range is part of a detoxifying range that use plant and marine extracts – no parabens, no sulfates and no silicone. Usually, my hair depends on silicones to have any signs of life at all. After blow drying, yes indeed my hair was shiny, but lacked that swishy feeling and felt a little dry still at the ends. But given that it doesn’t have silicones, I’m pretty impressed overall. I know that those hair types that hate silicones will love this stuff. £16.25. 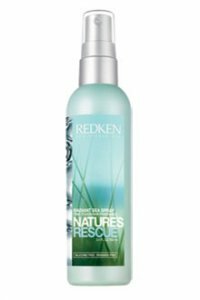 Not so impressed with the ‘did-not-think-it-though’ product, Nature’s Rescue Radiant Sea Spray which won an award at the Fifi Fragrance Awards for innovation. 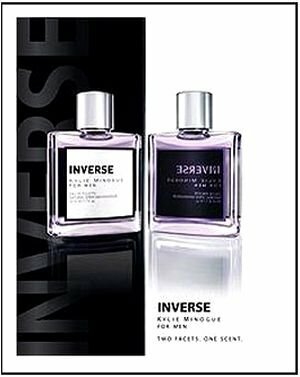 While the fragrance is okay, it reminds me of fabric conditioner, and it has another similarity with that particular household essential – capsules that release more fragrance when you touch your hair. But, the thing that I don’t understand is that on the packaging it instructs you to apply to damp or dry hair – and yet the spray is not a spray at all, but a squirt. 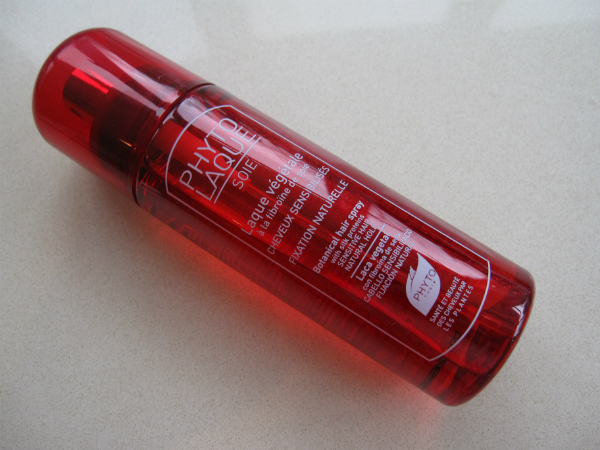 For anyone with straight hair prone to frizz the worst thing you can do is squirt liquid over dry hair – it’s an automatic ticket to frizz town. Just cannot think why they didn’t make it a fine mist spray that wouldn’t splatter your head with liquid or just leave the ‘apply to wet hair’ instruction. Bizarre. £15.25. its a shame the spray isn’t a fine mist, i hate squirty products, they sit in the hair and make it look greasy. never heard of an exfoliator for the hair, thats a first but i like the idea of it! I’ve wanted to try the sea polish for a while but I cannot find the range in any salon near me. An exfoliator for your hair – yes I need this RIGHT NOW!